Extreme Cleaning Services, Call Us Today! It can be a very complicated and daunting task when it’s time to sell a home after a death and it’s time to settle an estate. Often times the home may not be in the best condition for sale, and it’s an overwhelming situation for most individuals. Emotions run high, and other things are occurring at the same time such as notifying relatives, funerals and arrangments. Sometimes the estate is the home of an individual who had been hoarding and in need of extreme cleaning and restoration. 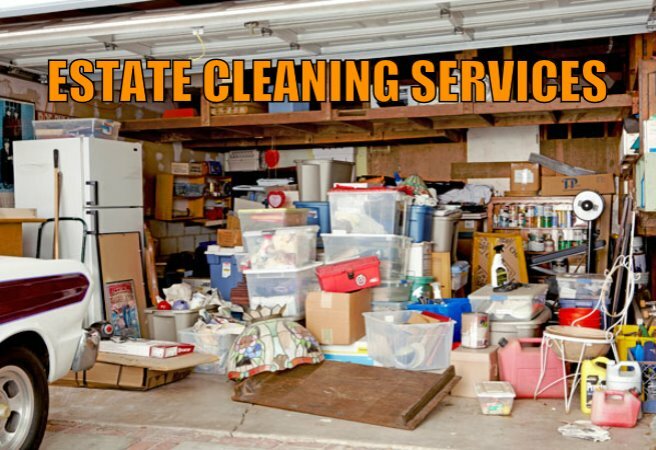 Ottawa Extreme Clean is very experienced in estate cleaning and we can be of great assistance in your time of need. Our[professional and certified team of cleaning experts are available to do whatever it takes to make the process as efficient and painless as possible. The following is a list of some of the most important and most requested services that are often needed in order to bring the home to an acceptable pre-sale condition. Voted Ottawa’s #1 Extreme Cleaning Company in 2017 by our Peers! READY WHEN YOU NEED US THE MOST! We are an excellent resource for Notaries, Realtors, Property Managers and Power of Attorneys. When you are in need of Estate Cleaning Services, we will get the job done on time and we guarantee our work and our quotes. If you need our services, simply call us directly at 613-276-8667 or fill in the contact form to the right of the page and we will get back to you promptly.